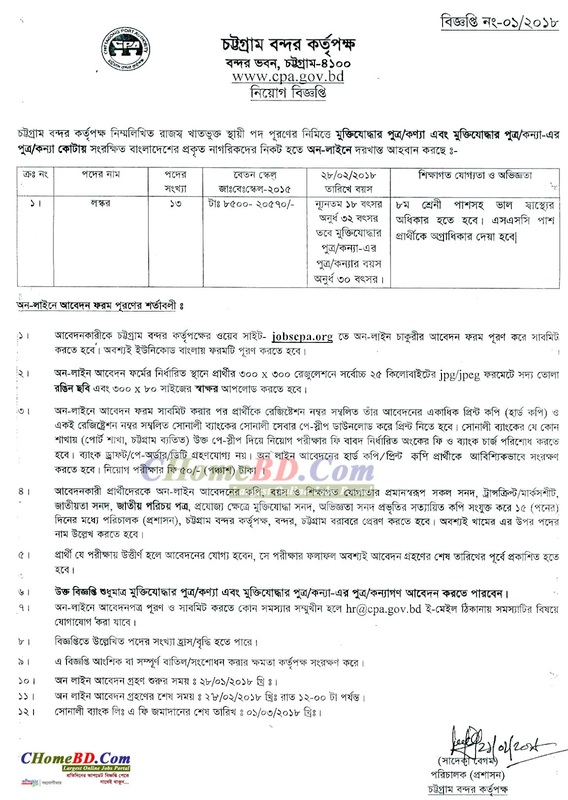 Recently Chittagong Port Authority published New job circular Notice at www.cpa.gov.bd. Chittagong Port Authority Job Circular 2018 published 13 Post of Loskor. Some days ago Chittagong Port Authority CPA published another job circular in there website. Eight Passed, SSC/HSC Candidate must apply through Chittagong Port Authority job application link. But SSC candidates are recommended for this post. 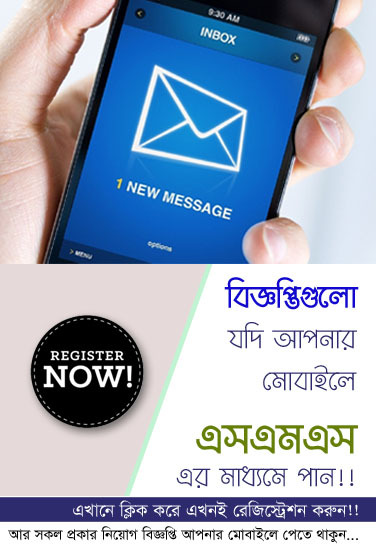 This Post below we are linked Chittagong Port Authority Online application link. Here you can check below this Chittagong Port Authority Original circular in January 2018. Now Download your Chittagong Port Authority below this Attached image. Chittagong Port Authority Job Exam will be held on 28 February 2018.